So nice to meet you! - Anglia Counselling Ltd. Some of you may have seen my new 2-minute ‘welcome’ video, but for those of you who haven’t, read on. Succeeding in my business is, in some ways, no different from any other service provider. 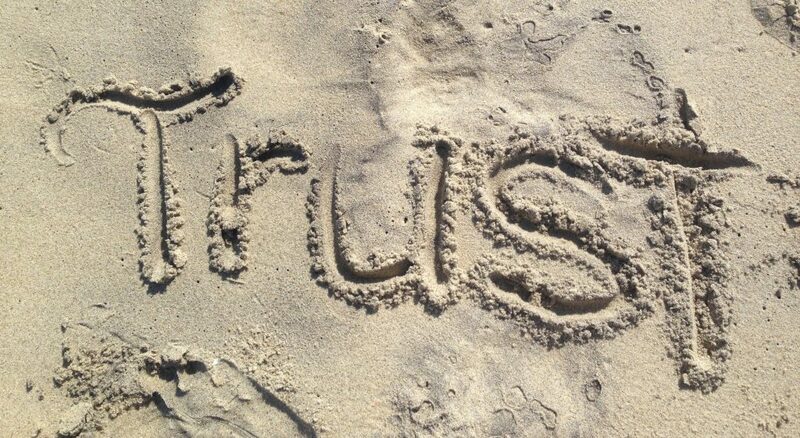 Without the ability to build and maintain trust and reputation, at best the business will stand still, and at worst, it will begin to fail, wilt and cease to exist. Consistency of words and actions also builds trust, but unlike other businesses and services, the arena of mental health therapy and guidance depends on the ability to create meaningful engagement in order to create the ability to truly connect. How do we know, especially when we are low in esteem, trust and motivation, or anxious and stressed, we can put our emotional wellbeing in the hands of another? I have written, or contributed to, more than 250 blog posts. I believe my writing is consistent with the values I maintain, and last year I had an opportunity to put that to a small test! I was delivering some mindfulness and confidence training and, during the lunch break, two of the attendees were discussing how they had been following my blog posts for a couple of years. If they could have, my ears would have pricked up! I (bravely, I thought) asked the pair how they found me to be, now they had met me in ‘real-life’? I was so pleased (and quite proud) they had both found me to be exactly as they imagined, via my writing! I recently enlisted the lovely Karen Cann to produce a short (2 minute) video of me talking a little about what I do so you can get to meet me, at least virtually, in my office near Newmarket, Suffolk. ← How what you think you “should do” probably means you won’t! Really well put together Bob, well done!